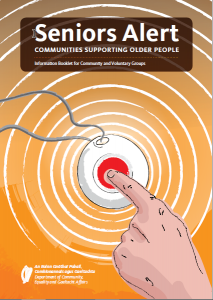 The full final “Review of the Scheme of Community Supports for Older People” (CSOP) 2009/2010 has just been added to the ‘Telecare Resources‘ section of our website. 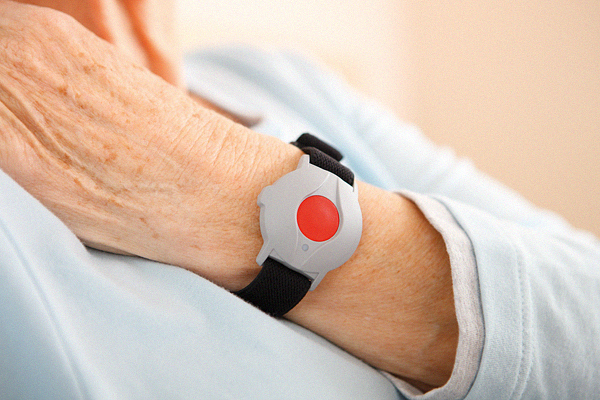 The review resulted in the replacement of the CSOP with a new “Seniors Alert Scheme” in 2010. Although it is far from being a new document, it is likely to be of interest to some readers, particularly community groups who contributed to the review, but may not have had a chance to access the document before. Pat Carey T.D., Minister at the Department of Community, Rural and Gaeltacht Affairs, announced the new Seniors Alert Scheme in 2010, stating that, “It replaces the Scheme of Community Support for Older People following the completion of a comprehensive review of its operations in 2009” (see Department Press Release – 24 May 2016). 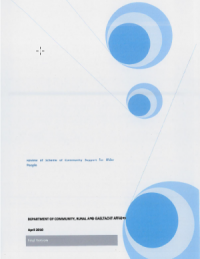 The changes which took place as a result of the review were outlined in a Seniors Alert Scheme Information Booklet* and included a “Simplified application process; Reduced administrative burdens on groups; More clearly defined criteria for assessing older people’s eligibility for the grant” (See the Seniors Alert Scheme Information Booklet 2010 for further changes implemented as a result of the 2009/2010 Community Support for Older People (CSOP) Review). 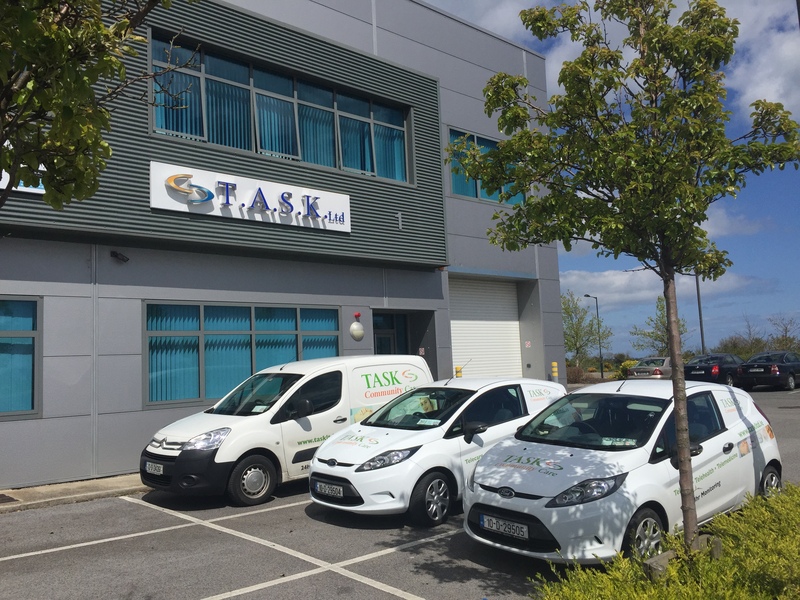 Posted in 24/7 Monitoring, Pendant Alarms, Seniors Alert Scheme, Telecare and tagged CSOP, ireland, Pat Carey TD, Review of the Scheme of Community Supports for Older People, seniors alert scheme. Bookmark.